Everyone loves to see dinosaurs in the theme park because it will bring more excitement. Especially for the kids, they are crazy about the animatronic dinosaurs. Currently, most of the theme parks have different animatronics animals and models, notably dinosaurs that help to attract more visitors. Due to the increasing demand, the manufacturers introduce unique design and development of animatronics that are perfect for theme parks, zoos, museums, etc. If you are going to build a Jurassic theme park, it would be great to have some high-quality robotic dinosaurs to entertain people. Dinosaurs always look so adventurous and beautiful, that is why people always love to watch dinosaurs in a theme park. Animatronic Dinosaurs are the cool options that will add more elegance and beauty to the Jurassic theme park. Different animatronic animals and dinosaur puppets are widely used in exhibitions. 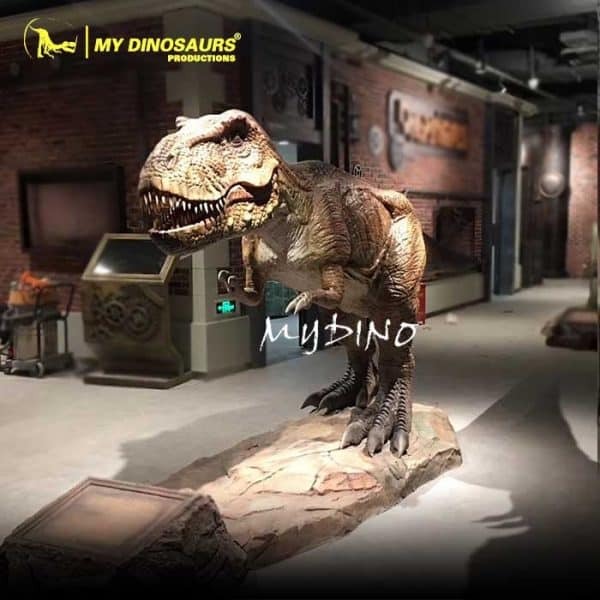 Most of the dinosaur theme park features advanced animatronics Jurassic dinosaur, as well as the prehistoric creatures, that will bring huge Jurassic visual that attracts more visitors. Kids love to see the dynamic animatronics dinosaurs. Most robotic dinosaurs are created with steel stent and high-density sponge as muscle parts, coupled with machinery. And fiber material will be added above the muscle, which increase the intensity of the dinosaur skin. After that the diluted silica gel and colors will be brushed on the skin to form the epidermis, and finally get the control procedures integrated inside, a complete simulation dinosaur is alive. Such a dinosaur can blink eyes, open the mouth and more the head, neck, claws, abdomen, legs, tail and do more actions. Coupled with the synchronous roaring, that will make it a real-lift dinosaur! 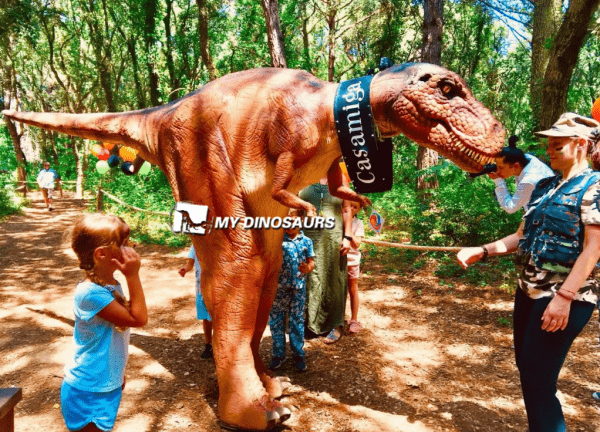 In the Jurassic Theme Park, the lifelike prehistoric creatures can give pleasure to thousands of tourists who come here for interacting with them. It is good to place dinosaurs into nature environment, which will make them look more natural and real. 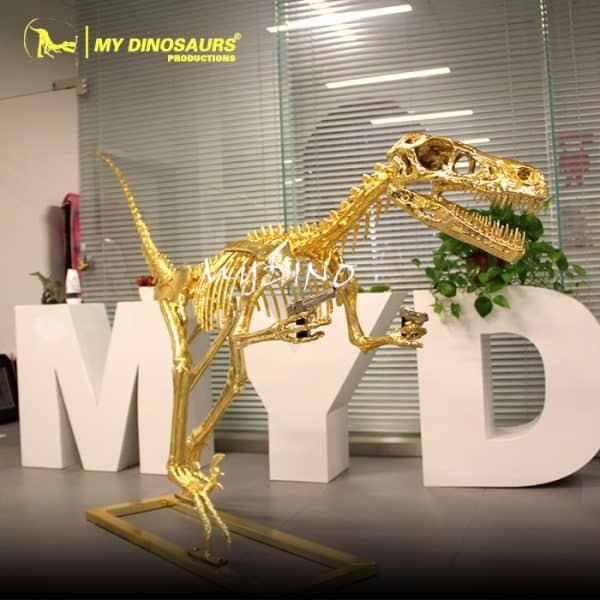 My Dinosaurs Culture and Arts is the one stop destination for choosing high-quality models with unique functionalities. Here you can find different dinosaurs for Jurassic theme park under a different category. At My Dinosaurs Culture and Arts, the dedicated team of experts available to design the robotic reptiles and other models after a research. The experts use unique techniques to create impressive models which will serve as more elegance to the theme park. Now there are different options such as the skin color, size and even the mechanism movements that you can customize. Every robotic model features advanced technology and the coding procedure also done by the programmer, so it can be the perfect option for many different exhibition areas. The advancement of customized mechanical technology and dynamic control system completely ensures the functionalities. So the robotic dinosaurs can move smoothly at the theme park that can surely impress people. By the way, you can place not just dinosaurs but more animatronic prehistoric creatures in the theme park, which will make a more complete Jurassic world. 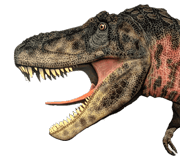 This entry was posted in Jurassic/Dinosaur Park and tagged animatronic dinosaur for Jurassic park, jurassic dinosaur park, jurassic theme park, robotic animatronic dinosaurs.